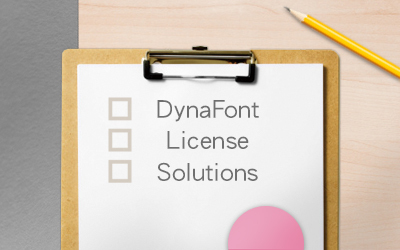 As for the usage of DynaFont, regardless of whether fonts are used for paid or free purposes (commercial or non-commercial), clients would have to sign licensing contracts and pay a discretionary fee depending to the usage of fonts. 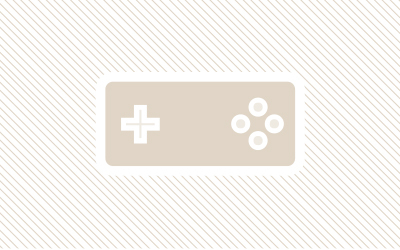 Apart from traditional prints, DynaFont is widely used across products such as gaming software, large gaming machines, and apps, and has accumulated a variety of results. 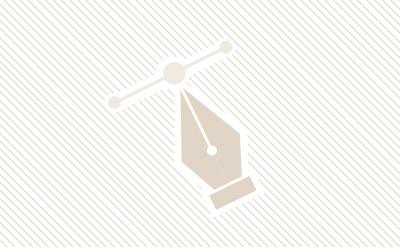 DynaFont offers a wide variety of styles for users to present their design works in better ways. 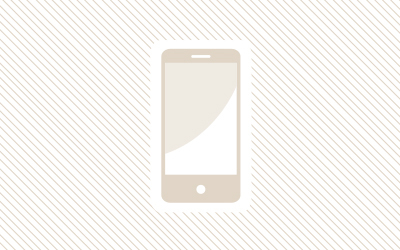 If you create smart phones and tablet standby screens, Banner advertising and screensavers, stickers for communication software such as WhatsApp, WeChat, and Line, newsletters, and need to export fonts as digital image contents, we provide licensing by title and one-time annual licensing contracts. 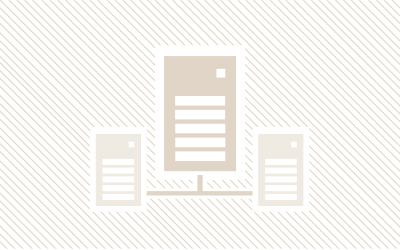 DynaFont also provides licensing by title for corporations regarding video works. TV stations, video production companies, and post-processing companies can apply for the DynaFont Video License/By Title plans. Mainly targets clients that have the need to install fonts on servers. An application service for service providers to install DynaFont on a server for dynamic production of documents or contents for customers to use high-quality fonts. This is an epoch-making product with terms that can be signed according to different need. The series includes all Chinese, traditional Chinese, and simplified Chinese fonts for clients to choose from. 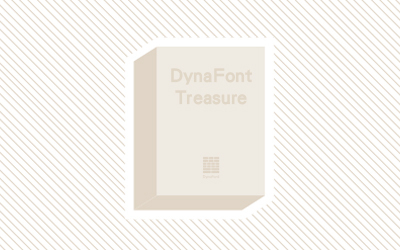 The DynaFont Treasure plans also apply to new fonts added every year during the license term.